Thursday, April 18th is a 12:30 dismissal day. 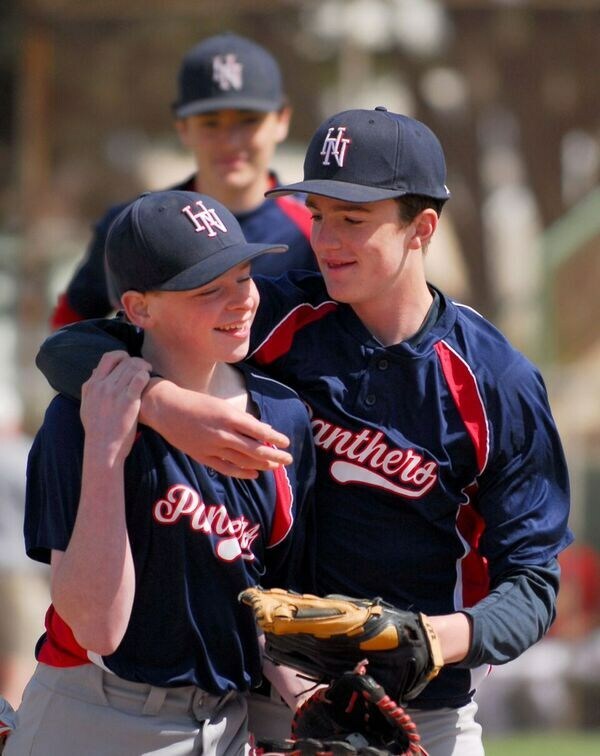 Above everything, Holy Name School is a family and a community. 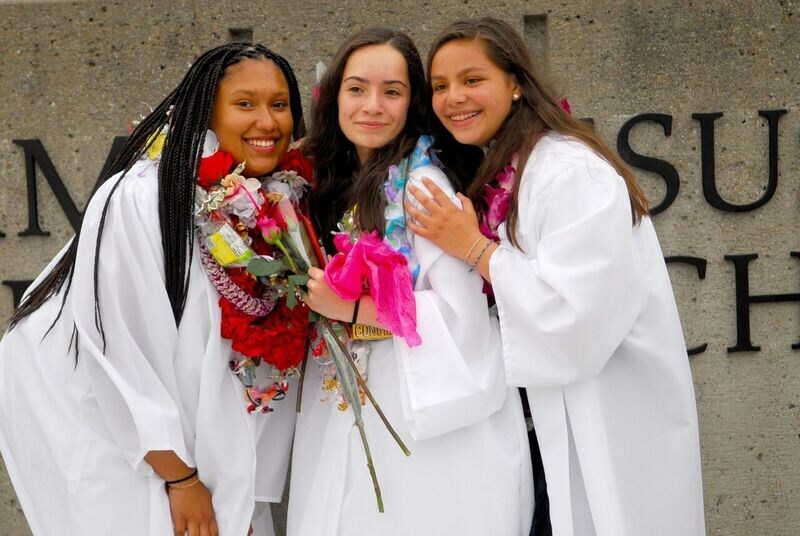 Often considered the best kept secret of the Sunset, Holy Name is committed to academic excellence, faith formation, and moral development as well as numerous enrichment and extracurricular academic and athletic offerings. A Holy Name education is one of the greatest gifts parents can give to their child, and we are very excited that you are interested in Holy Name School. All the information you need to know about applying to our school can be found in this section. Holy Name students are actively engaged in a primary education that appropriately challenges them. A Holy Name education is rooted in the development of the foundational skills that students need to be successful in their secondary educational and professional careers. Holy Name is committed to offering a strong curriculum across discipline areas, including STEAM. 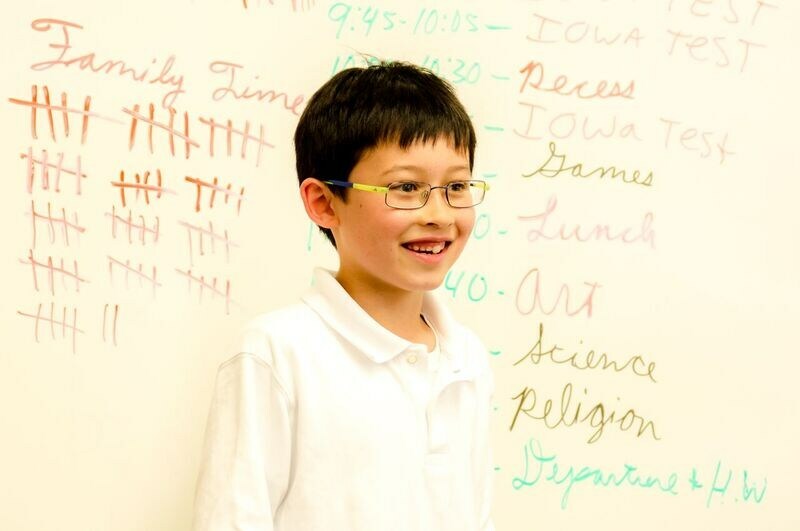 Holy Name Students are well-rounded individuals who strive to be the best they can be. Our students are engaged in a variety of academic and extracurricular activities, and they have fun while they work hard! 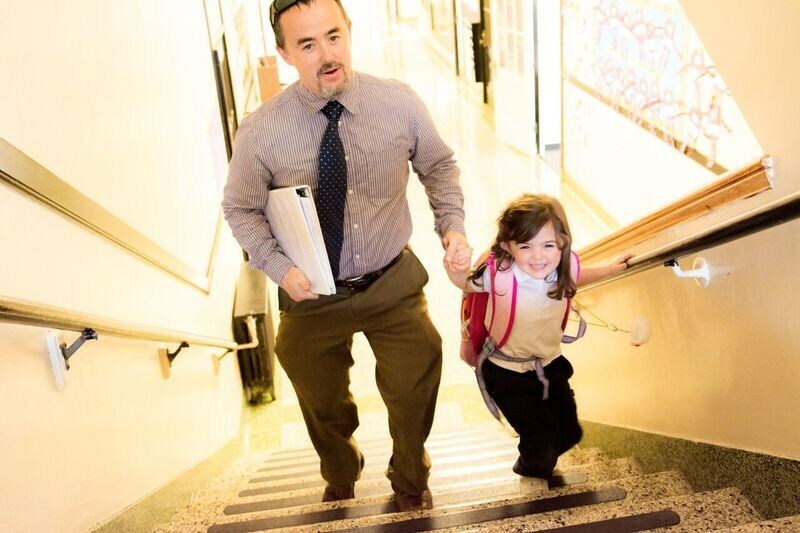 Holy Name School strongly believes in the importance of the parent partnership. We value our parents and the strong sense of community that they encourage and actively participate in. Important information for our parents can be found in this section, including information about our Parent Guild. Our Holy Name Panthers proudly represent us in basketball, soccer, volleyball, and baseball. Our athletic program is committed to offering a competitive athletic program that teaches students how to work hard and have fun when faced with challenges. 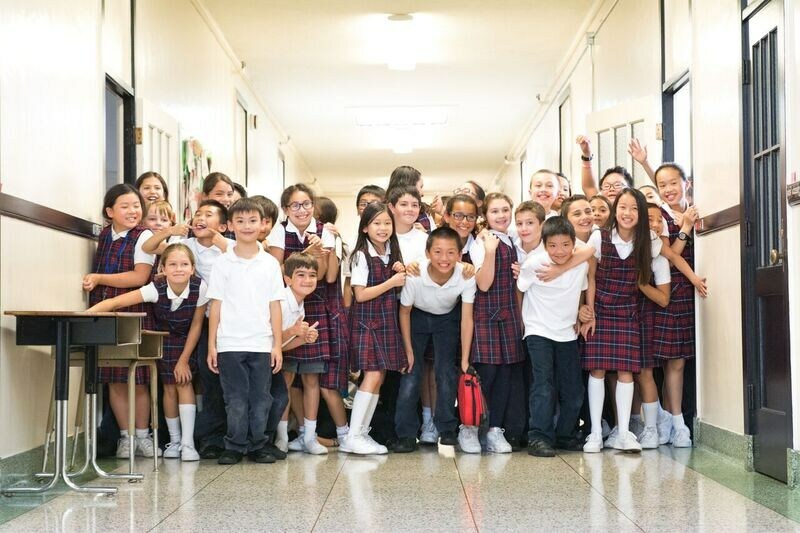 Holy Name School is rich in tradition and history and is currently celebrating its 75th Anniversary this year! We welcome our alumni back and look forward to continuing to partner with our alumnis. A Holy Name education would not be possible without the support of those individuals and companies who consistently give and invest in our school. 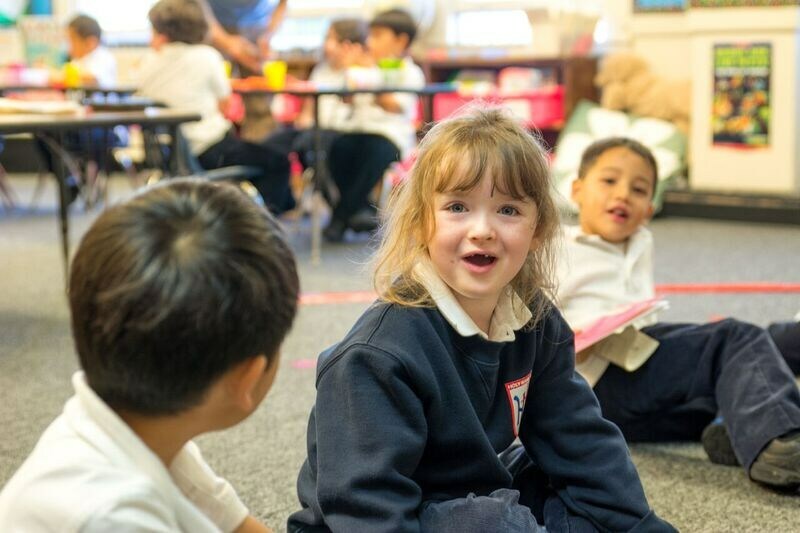 When you make a gift to Holy Name School, you directly impact every child and teacher at Holy Name. Every gift matters, and we are so thankful for your support!